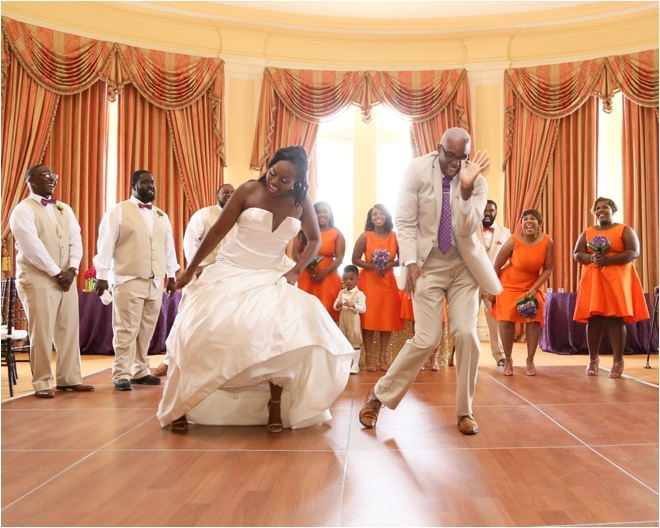 Hotel Galvez Wedding Booking Special! There’s a reason Galveston’s Hotel Galvez & Spa, A Wyndham Grand Hotel, is known as “the queen of the Gulf”: Namely, she rules. That’s right, loves. 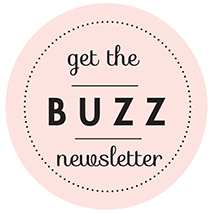 As a Weddings in Houston/Houston Wedding Blog reader, you’ll get one of these awesome wedding incentives FREE when you book your wedding date by June. 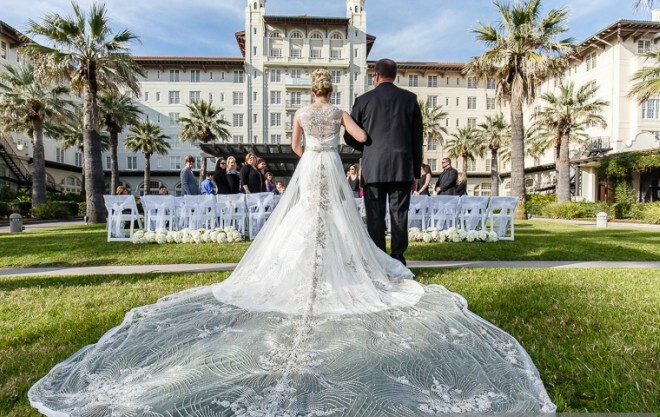 Here’s what you’ll also get: the opportunity to say “I do” at one of the most storied hotels in the United States, gently buffeted by balmy breezes on Hotel Galvez’s sprawling Centennial Green, with the sparkling Gulf of Mexico as your backdrop. 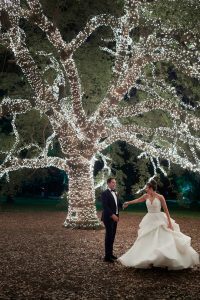 And this: an incredible wedding celebration in a lovely, historic Texas resort, featuring divine cuisine, delicious cocktails and high-energy dancing with those you love most. 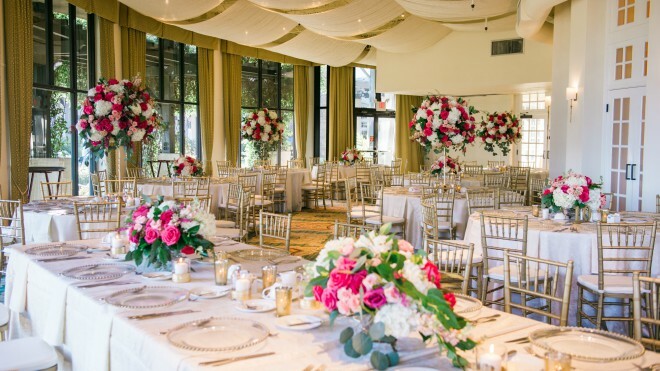 It’s like a full-on destination wedding, but under an hour’s drive from Houston. Seriously, can you imagine a more fantastic spot for your Texas beach wedding? Can you envision making it a full weekend of fun, complete with shopping along the Strand, a seafood feast or two at one of Galveston’s many excellent restaurants, and, perhaps, a few midway games on the Galveston Island Pleasure Pier? 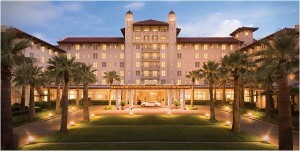 Schedule your Hotel Galvez tour ASAP, and get on down to Galveston to meet with the talented Hotel Galvez wedding staff. Heck–make a mini-vacay out of it, and take advantage of the beautiful spring weather along the Gulf Coast. 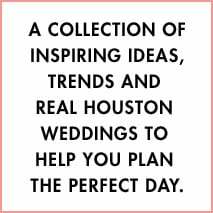 Oh–and don’t forget to tell them you found them on the Houston Wedding Blog. Happy planning, loves! 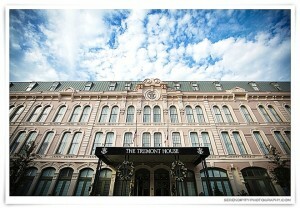 Book Your Galveston Wedding at The Tremont House…and Score! Your Guide To the Save-The-DateWedding Bands vs. DJ: Which Is Right For You?